KGT is the sole sponsor of the Aloha Gymfest, which was first held in 1976. It is organized entirely by the parents of KGT. Aloha Gymfest 2019 will be the 43rd consecutive year, making it the second longest running gymnastics competition in the nation. 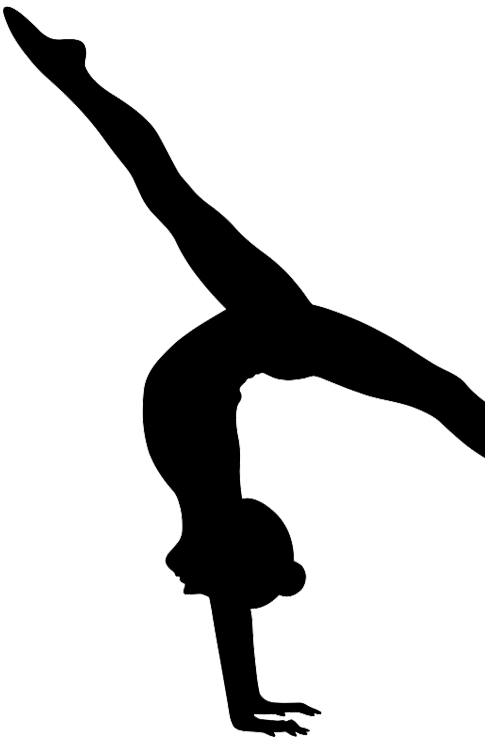 Gymnasts from Australia, Canada, England, Guam, Japan, New Zealand and throughout the United States come to Hawaii to be a part of this competition. The Aloha Gymfest is sanctioned by USA Gymnastics and certified by the NCAA. 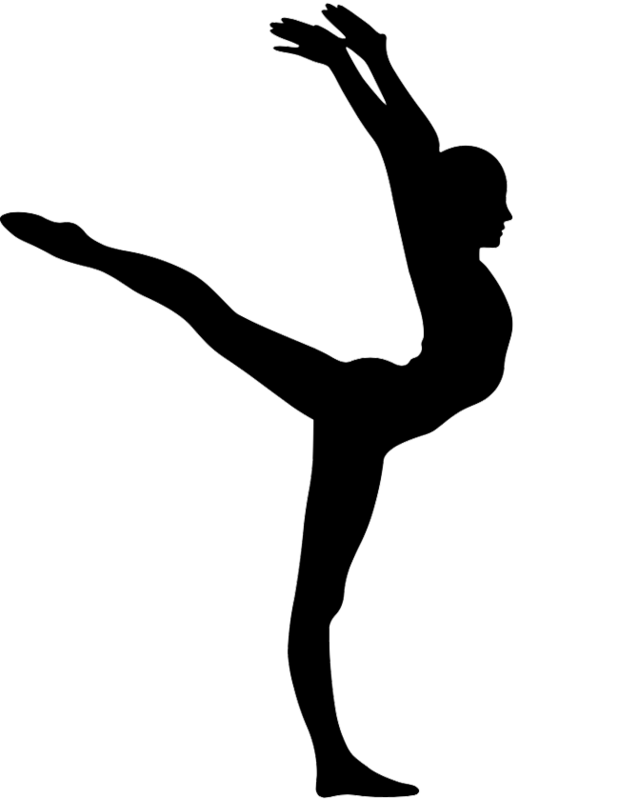 It serves to promote first rate gymnastics in the State of Hawaii. Each fall, Kokokahi hosts the Halloween Classic for the compulsory girls, levels 3 - 5 and XCEL Bronze, Silver and Gold. This meet is not to be missed and is definitely more fun than scary! From 1981 to 2010, KGT co-hosted the Luka Nakoa Invitational with Mr. and Mrs. Charles Nakoa. This annual meet was held in March and was for advanced optional gymnasts. It was held in honor of Luka Nakoa, a former KGT gymnast who died in an automobile related accident in February 1980 at the age of twelve. Each year this meet brought together families of the gymnastics community. Through the generous contribution of Mr. and Mrs. Nakoa, KGT has been able to purchase equipment for our facility. It is their request that their contributions be used "for the benefit of the children." Luka's spirit is still very much alive at Kokokahi.